Visual Studio is my favorite code editor, and the things I like the best about it is how light and extensible it is. 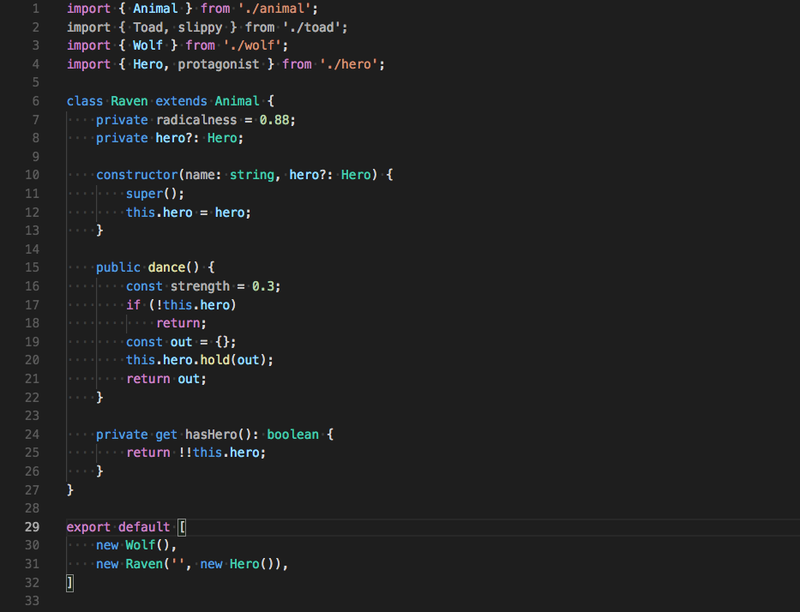 Last week I posted some of my favorite extensions for this code editor, and today I want to show you some of the new features I like the most. 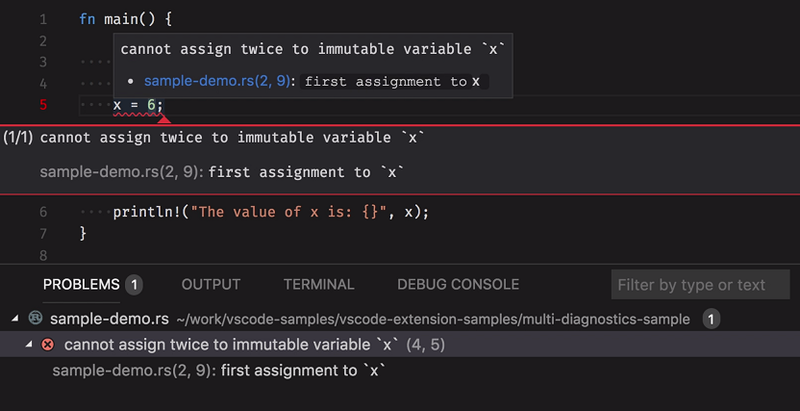 Visual Studio Code is updated frequently, and it is hard to keep up with all the new great stuff they keep adding to this editor. This is my attempt to help you discover some of the coolest features added to it so far this year, in my opinion of course. I will update this post at the end of the year and include a summary of all the great features and advances of this mighty code editor. The following features are just some of my favorites and the ones I use often. They are listed in the order they have been released so the most recent one and one of my favorites, the Grid Editor Layout is listed last as it was part of the June release. 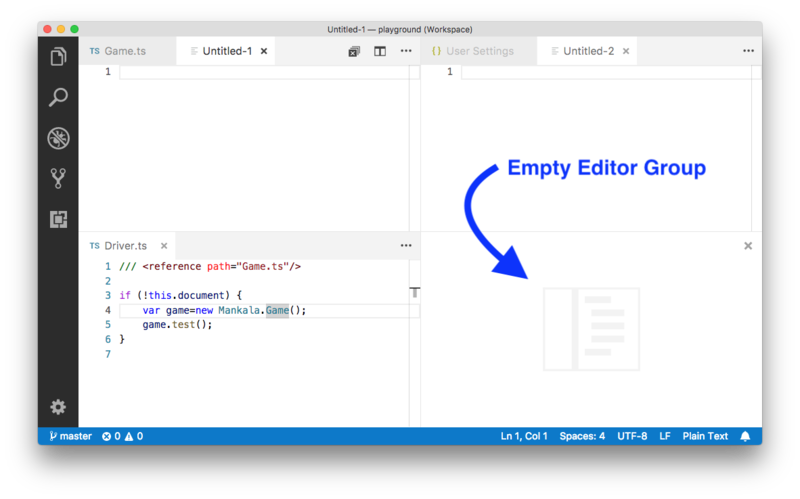 We now allow you to copy and paste files between two VS Code File Explorers in different instances. This works for single or multi-selection of files as well as folders. 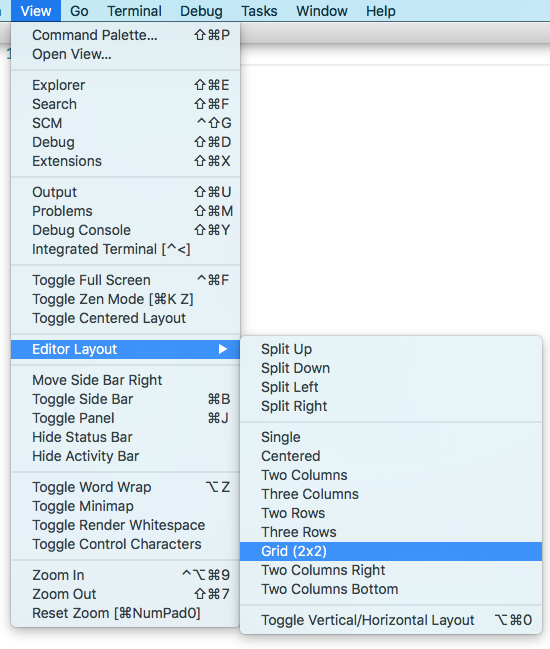 Splitting can be done by clicking the split button in the panel, through the context menu or the command Ctrl+\. Folding ranges in HTML, JSON, Markdown, CSS, LESS and SCSS are now, by default, computed based on the language’s syntax and no longer rely on well-formed indentation. The extension API now supports adding related information to diagnostics and this is shown in all places where diagnostics are shown: on hover, the error Peek window, and Problems Panel. Note: When setting editor.multiCursorModifier to ctrlCmd, the modifiers are Shift and Ctrl on Windows and Shift and Cmd on macOS. To support flexible layouts, you can create empty editor groups. By default, closing the last editor of an editor group will also close the group itself, but you can change this behavior with the new setting workbench.editor.closeEmptyGroups: false. Like I said above, it’s hard to keep up with all the great features being released so often, so please feel free to leave a comment with your favorite feature added this year or something that you’d hope they will add in the near future. For the full list of features released so far this year, click here.